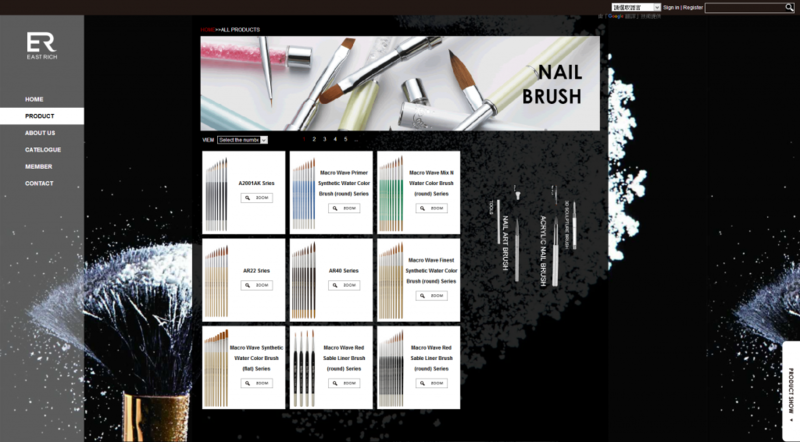 網站介紹：East Rich is a professional manufacturer of top quality brush products. We offer a wide range of brushes that cater to varied requirements. 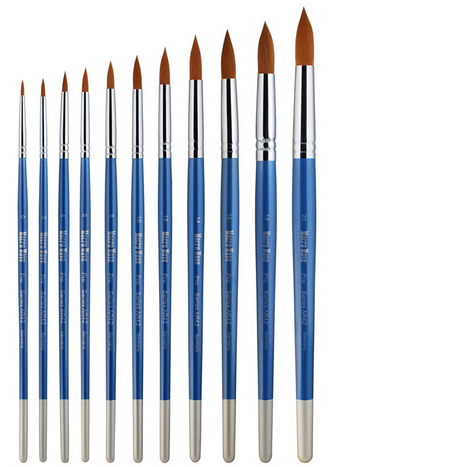 Our ranges of brushes include artist brushes, cosmetic brushes, acrylic nail brushes, gel brushes and brushes for dental technicians. All of our brushes are handcrafted by the leading brush specialists with many years of experience.